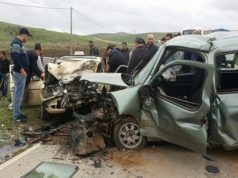 Rabat - Six people died and thirteen others were seriously injured in an accident that occurred Saturday morning on the Tangier-Larache highway at the Akouas Briech commune, said authorities of the Tangier-Tetouan-Al Hoceima region. 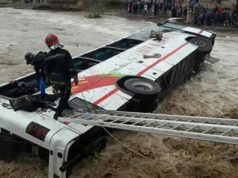 Rabat – Six people died and thirteen others were seriously injured in an accident that occurred Saturday morning on the Tangier-Larache highway at the Akouas Briech commune, said authorities of the Tangier-Tetouan-Al Hoceima region. 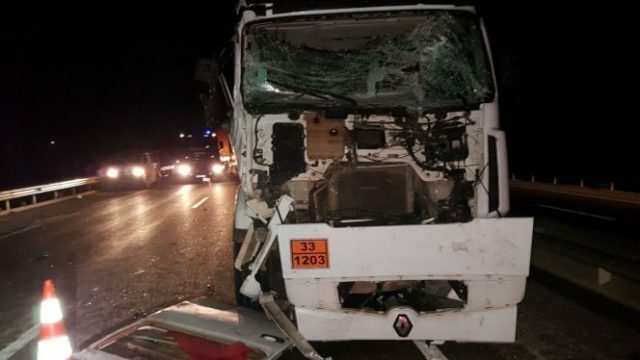 On the highway a tanker truck collided with a passenger vehicle that was heading to Larache from Tangier. 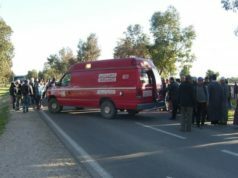 The wounded were evacuated to the Tangier Provincial Hospital, while the dead were transferred to the hospital in the nearby town of Asilah. 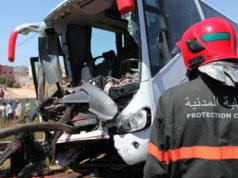 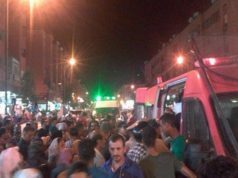 The authorities have opened an investigation to clarify the circumstances and causes of the accident.